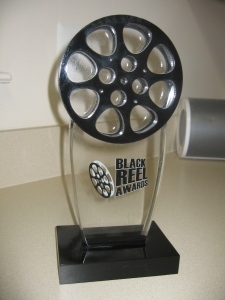 What are the criteria for the Black Reel Awards? Are there forms to be filled out? When are the awards for 2011? Thank you. I always appreciate your job. Does this Awards Show air anywhere? Pleae add me to the mailing list. Thanks.